Aleda Transparent Kingsize rolling papers are a natural eco friendly cellulose paper. The are a gumless slow burning clear rolling papers. 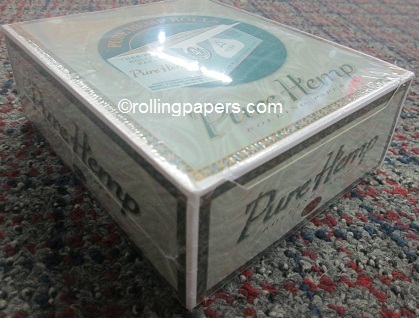 Every booklet contains 33 rolling papers each 100 mm long.